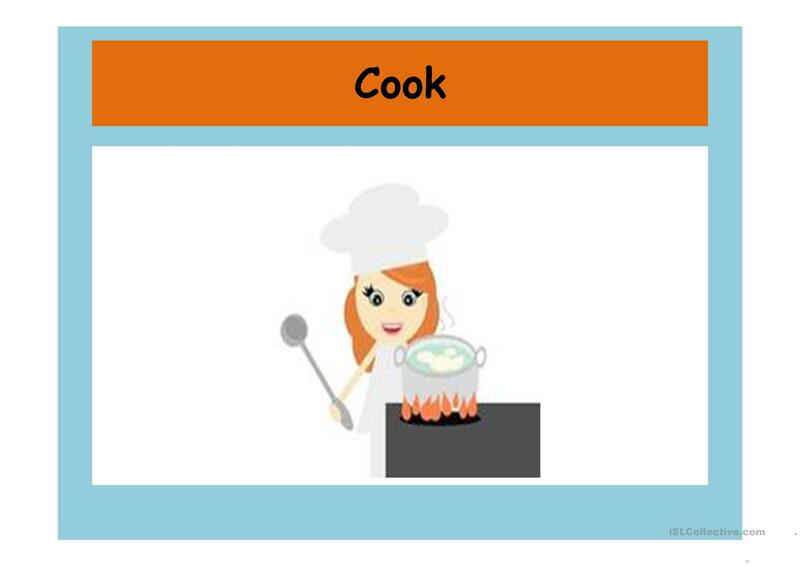 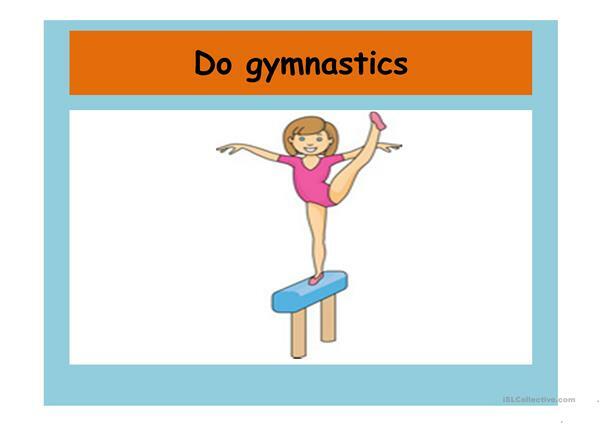 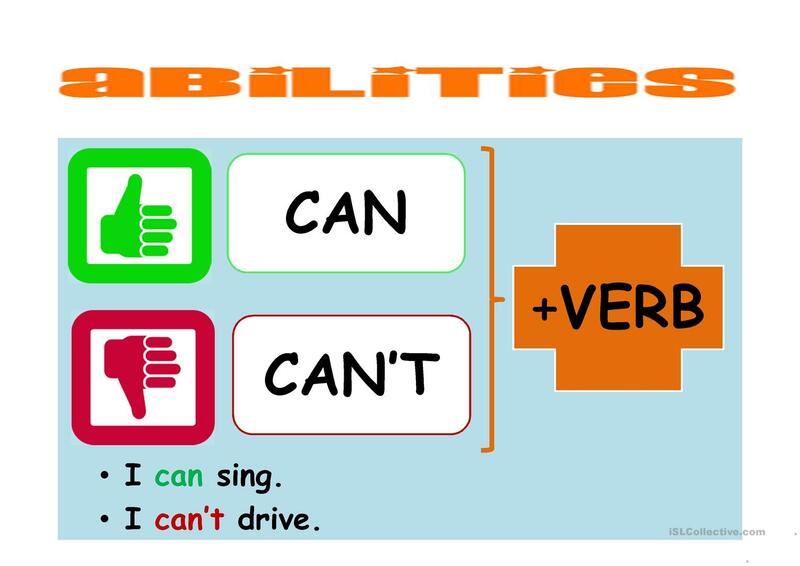 In this presentations, studens will be able to learn some common action verbs, and also how to express abilities with the modal verbs can and can't. 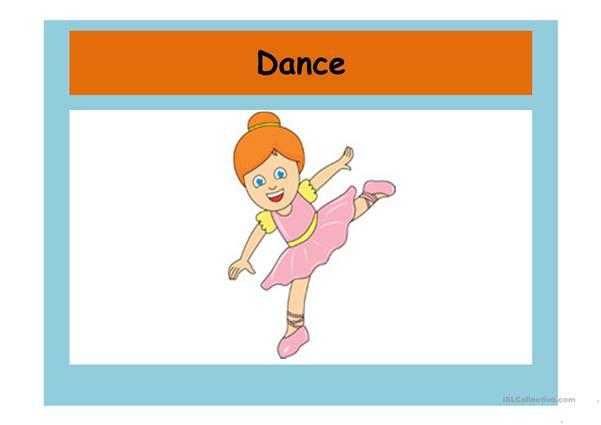 There are two songs to practise this topics and some related activities that you can downloand from my own resources. The above printable, downloadable handout is a great resource for elementary school students at Elementary (A1) and Pre-intermediate (A2) level. 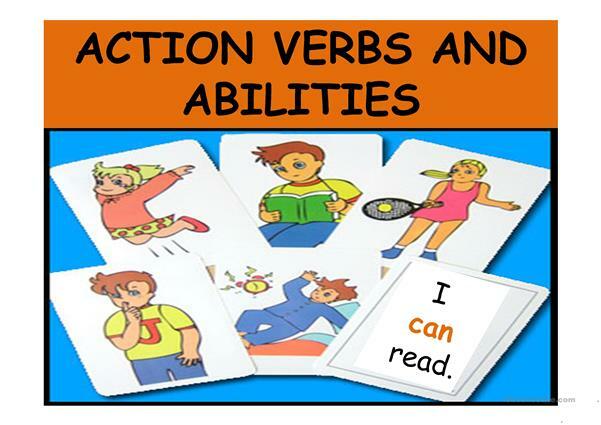 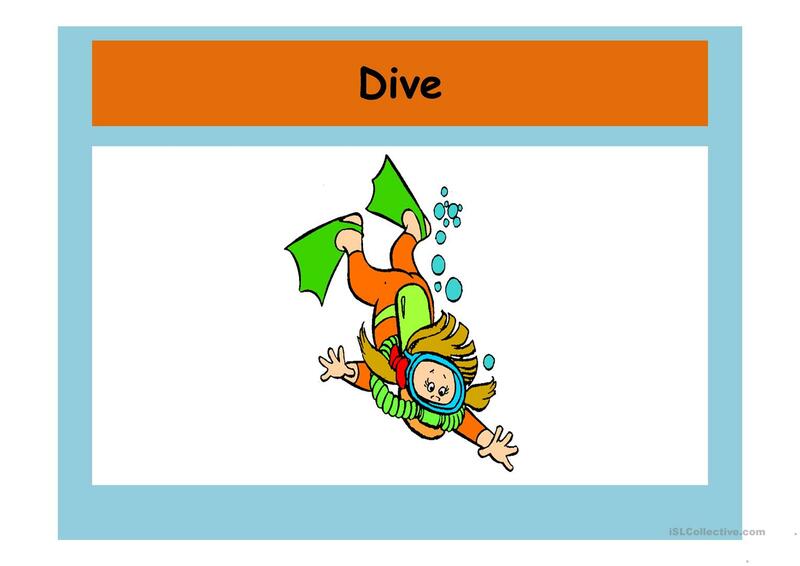 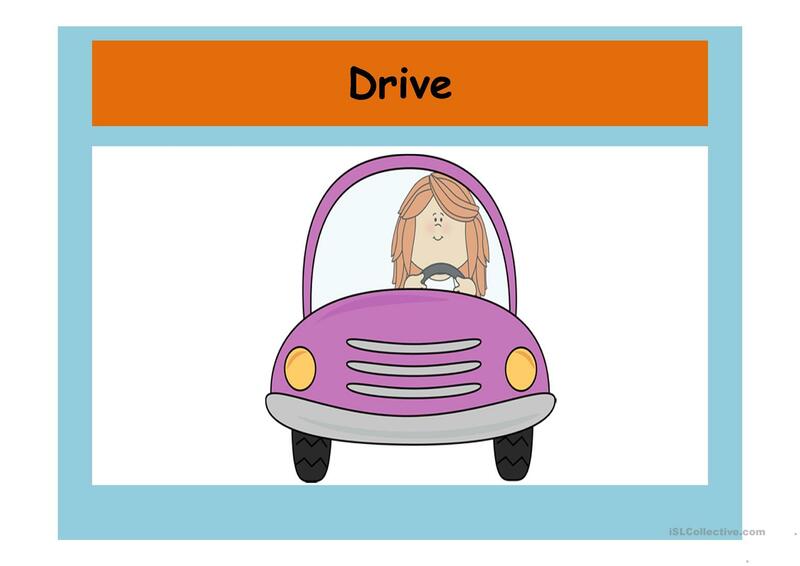 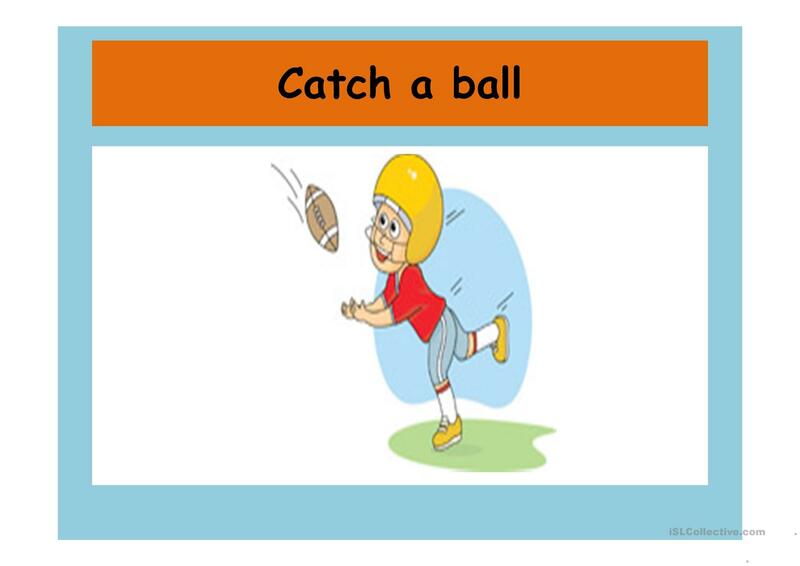 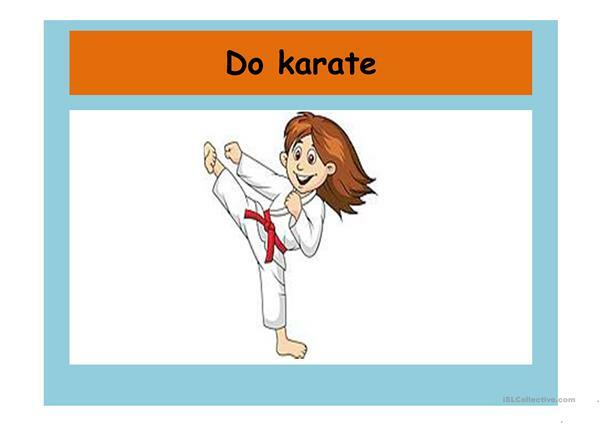 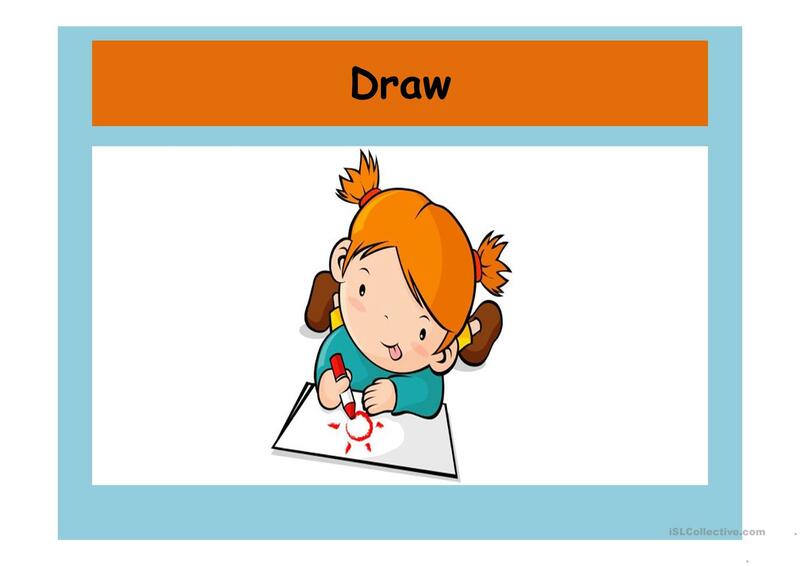 It is a useful material for practising CAN and Verbs: Action verbs in English, and is excellent for honing your pupils' Listening, Spelling, Speaking, Reading and Writing skills.